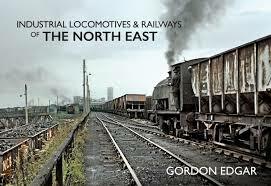 This is the third and very much revised edition of the book originally published back in 1980. 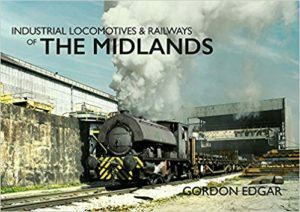 The book has been re-formatted into a new and much larger size, departing from a long Oakwood tradition of publishing only in A5,. This has been done at the author’s request so that the illustrations, especially the maps, are easier to look at. The book now has 22 chapters and the maps have been redrawn. 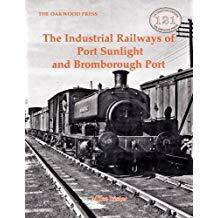 Subjects include the Storeton Tramway; a little about Price’s Tramway but the main focus of the book is about Lever Brothers factory railways at Port Sunlight.